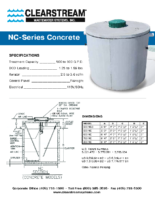 The NC Series concrete includes 500NC, 500NCS, 600NC, 750NC, and 800NC. 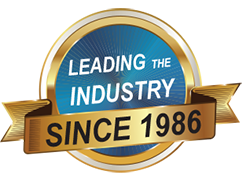 Your certified local installer will advise you as to what is the best substrate for the soil composition and local regulations where the installation will take place. 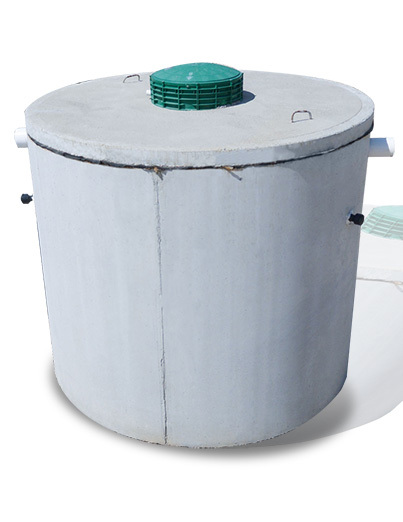 Treatment Capacity 500 to 750 G.P.D. BOD Loading 1.25 to 1.85 lbs. State regulations vary. Please check with your sanitation architect or local installer to confirm which system is right for your area. To find out more, visit State Regulations page. 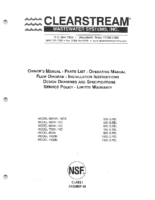 Copyright © 2018 Clearstream Wastewater Systems. All Rights Reserved.